Elected in December 2016 at the California Farm Bureau Federation's Annual Meeting in Monterey, Richard will represent the three Central Coast County Farm Bureaus on the California Farm Bureau Federation's Board of Directors. CFBF District 8 includes the Counties of Monterey, San Luis Obispo, and San Benito due to their similar production crops and related issues. A graudate of Hartnell College, Richard is the ranch manager for Sabor Farms in the Hollister area. He resides in San Benito County wiht his wife, Tifany, and children Hannah, Emma, and Mitchell. As a Hollister native, Richard has an intimate knowledge of the agricultural and environmental concerns that are relevant to his District. He has been active in the Ag Wiaver process for the past two iterations. Richard has strived to provide an insiders perspective on regional issues that impact the three Central Coast Counties and works to emphasize the improtance of our state's unique agricultural potential. 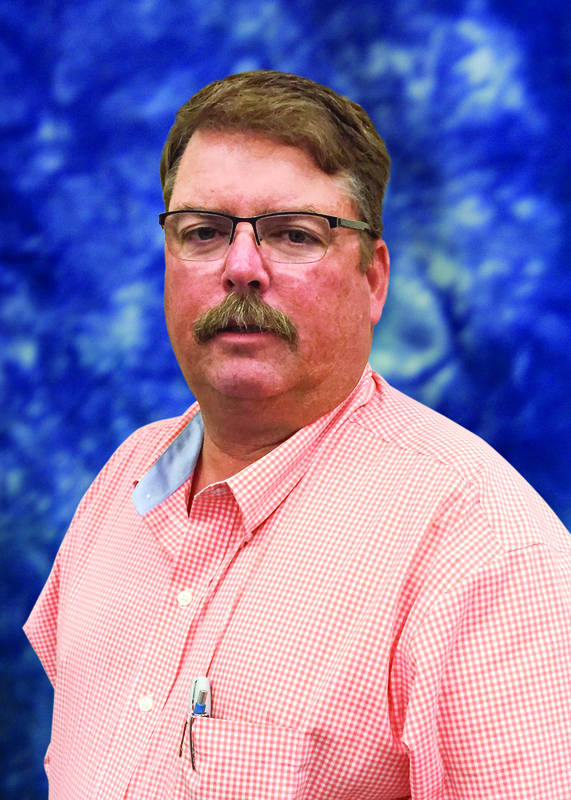 Serving his first of three possible two-year terms as District Director, the three County Farm Bureaus rotate the Director position to provide fair and equal opportunity for represenation on the CFBF Board of Directors. Immediate past directors in recent terms include Benny Jefferson of Monterey County and Steve Arnold of San Luis Obisipo County.